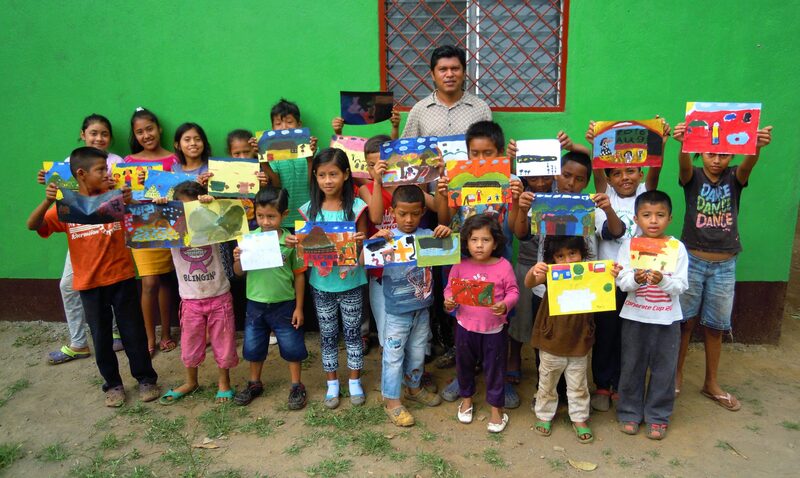 Artepintura goes Germany – Artepintura – proyecto para niños, Nicaragua. Volunteer project children Nicaragua. Freiwilligenprojekt mit Kindern Nicaragua. 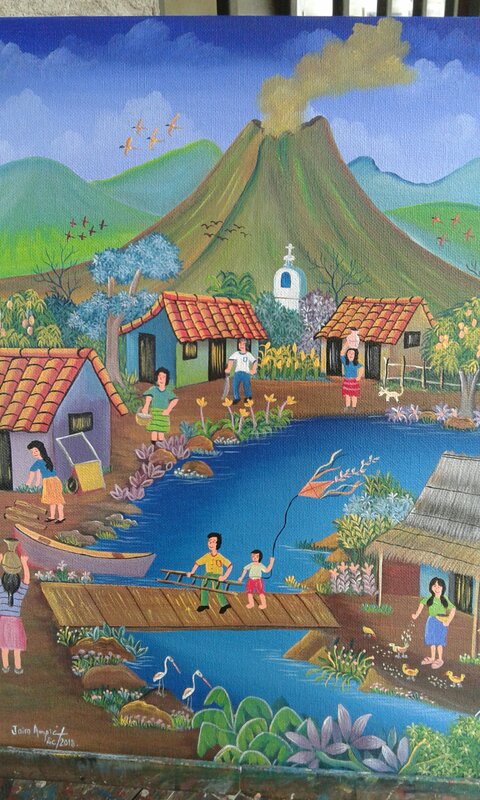 Artepintura – proyecto para niños, Nicaragua. Volunteer project children Nicaragua. Freiwilligenprojekt mit Kindern Nicaragua. Some weeks ago Christin, our ambassador in Germany 😀, held a small presentation in Stuttgart, Germany, about the project itself, its goals and beliefs. The presentation took place in the setting of a women’s community of a local church in Stuttgart. There were around 15 women present and they were very interested in the stories and pictures of the project. Christin showed a lot of photos and explained about the projects as well as her own experiences. The project goals and the setting where artepintura takes place impressed the women deeply and they listened with a lot of excitement. The women also bought hand painted cards and gave some days, about what we are very happy! Many thanks! !